On 23 January, EULEX Head of Mission, Alexandra Papadopoulou, took part in the second Justice 2020 meeting, hosted this time by the Kosovo Judicial Council in close cooperation with the Ministry of Justice and the Kosovo Prosecutorial Council. 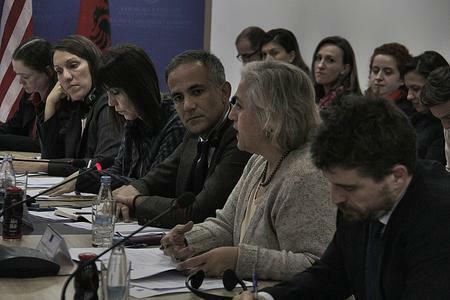 During the meeting, Papadopoulou noted that Justice 2020 is a remarkable initiative as it is locally-driven, comprehensive and ambitious. 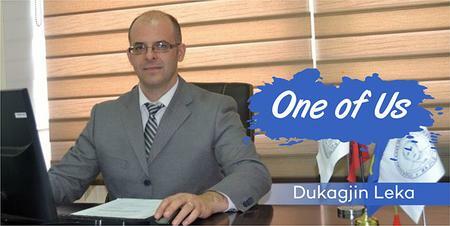 “Its two main features are local ownership and a focus on practical solutions to real problems in the justice system. This is the right approach to enact reforms able to garner enough support, which can be sustainable over time and which aim at showing tangible results for all,”said EULEX Head. 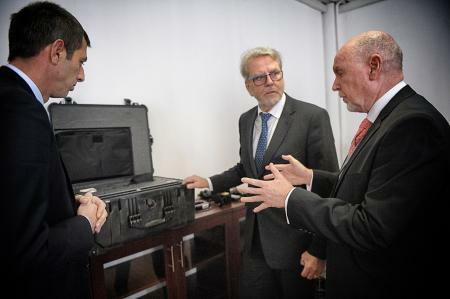 During the meeting, the interlocutors had some well-focused discussions aimed at a finding a hands-on approach to tackle some of the most pressing issues identified under the Justice 2020 initiative. 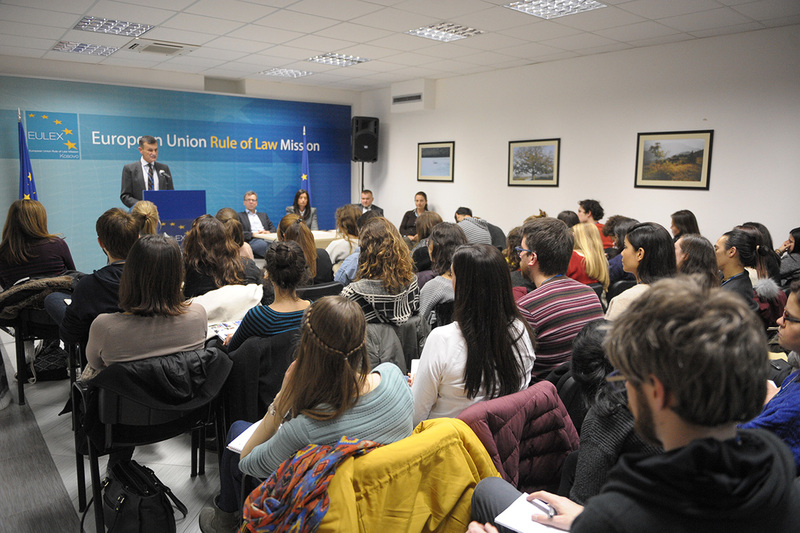 “With that in mind, EULEX has contributed to the discussions by identifying issues to be tackled, based on the Mission’s systemic and thematic robust monitoring of prosecutorial and judicial cases in the Kosovo system in very close cooperation with the Kosovo judicial and prosecutorial authorities. 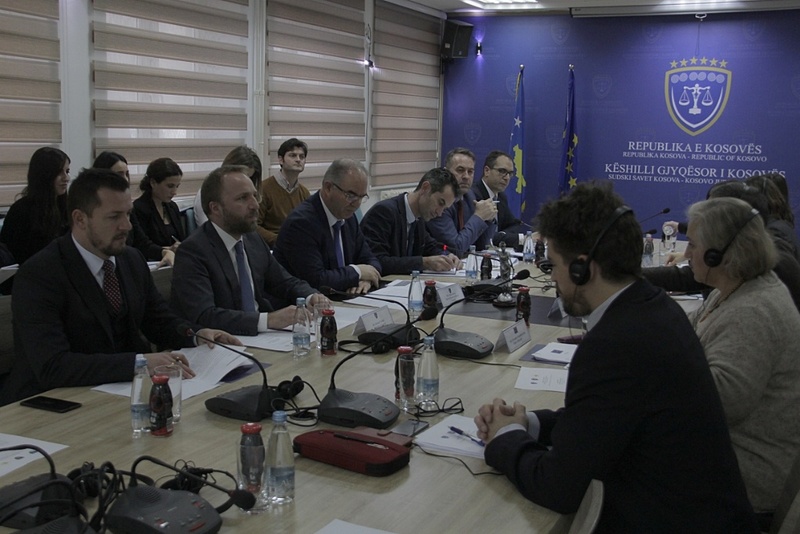 EULEX also provided practical recommendations to solve a number of structural weaknesses in the Kosovo justice system, including the backlog of cases affecting local prosecution offices and courts. 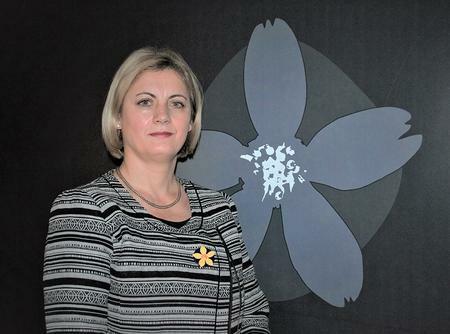 Our focus is on identifying issues and offering practical solutions so to help the justice system actors to address them,” stressed Papadopoulou. 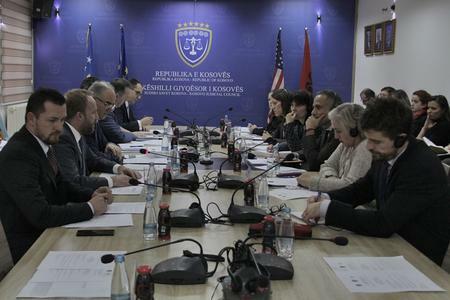 “Justice 2020 is a remarkable initiative as it is locally-driven, comprehensive and ambitious,” said EULEX Head Papadopoulou, during the second Justice 2020 meeting, hosted this time by the Kosovo Judicial Council in close cooperation with the Ministry of Justice and the Kosovo Prosecutorial Council. 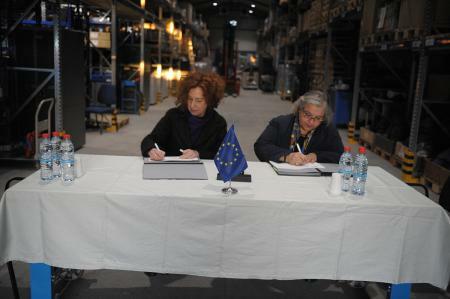 Papadopoulou also noted that EULEX contributed to the discussions with findings and recommendations based on the Mission’s systemic and thematic robust monitoring of prosecutorial and judicial cases in the Kosovo system in very close cooperation with the Kosovo judicial and prosecutorial authorities. “Our focus is on identifying issues and offering practical solutions so to help the justice system actors to address them”, stressed Papadopoulou.